I turned 28 in August! 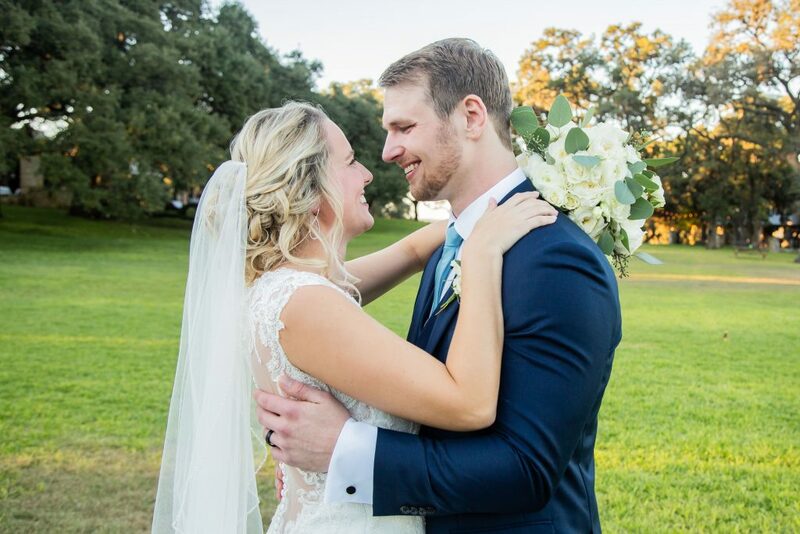 Steven and I got married in October 2018! How many pets do you and Steven have? We have one dog, Riley! She’s a 3 year old black lab. Are you excited to have a baby? YES! Steven and I are both beyond excited to be parents. Kennedy is due in March 2019. Hopefully we will be blessed with many more kiddos, we want 3-5 kids!